You guys know that I love me some Dragon Kings and this 1,001 Dark Nights Dragon King Novella did not change that at all. 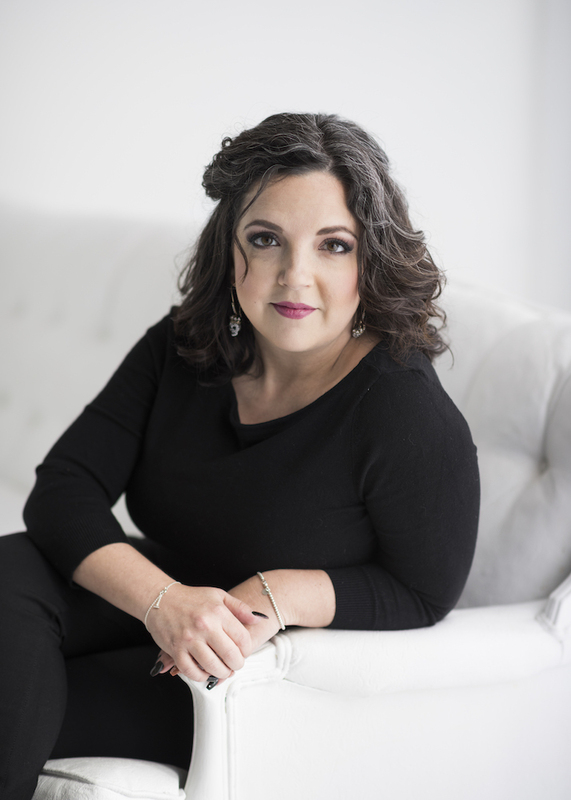 I loved meeting a new King and learning his story. I could have totally done full length book for Dorian but Donna pulled off his story seamlessly even in the shortened format. As always you can jump right in any where with a 1001 Dark Nights Novella and not feel like you are completely in the dark. I will say that with the number of books that have come before this one in this series there is a lot of history at play but instead of feeling lost this book will just make you want to go back and start from the beginning so you can get to know all these Kings and their histories! 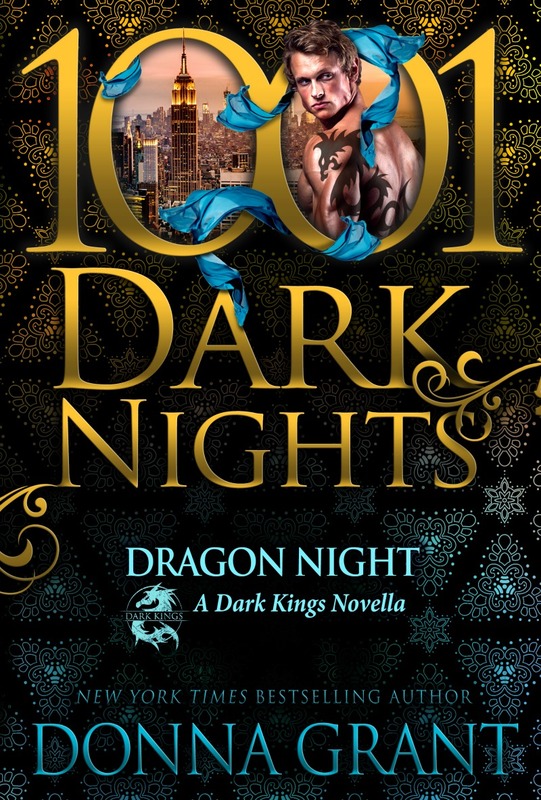 I am particularly in love with this story because it is clear we are getting to a point where Rhi's elusive Dragon King is going to be revealed and I honestly don't know if Donna is just playing with my feelings and twisting my heart up in knots just to yell "Gotcha!" when that book finally comes out or if she is well and truly leading to the one King I have fallen in and out of love with over and over, have wanted it to be him and wanted it to be the farthest thing from him every other book. We are getting there, and our answer is coming and I honestly can't wait. Dorian and Alex's love is fast paced. I wouldn't call it Insta, but this is a novella so things do happen at a clipped pace. It is hot, steamy, and oh so emotional. I love both of these characters equally and they make a great addition to the storyline. 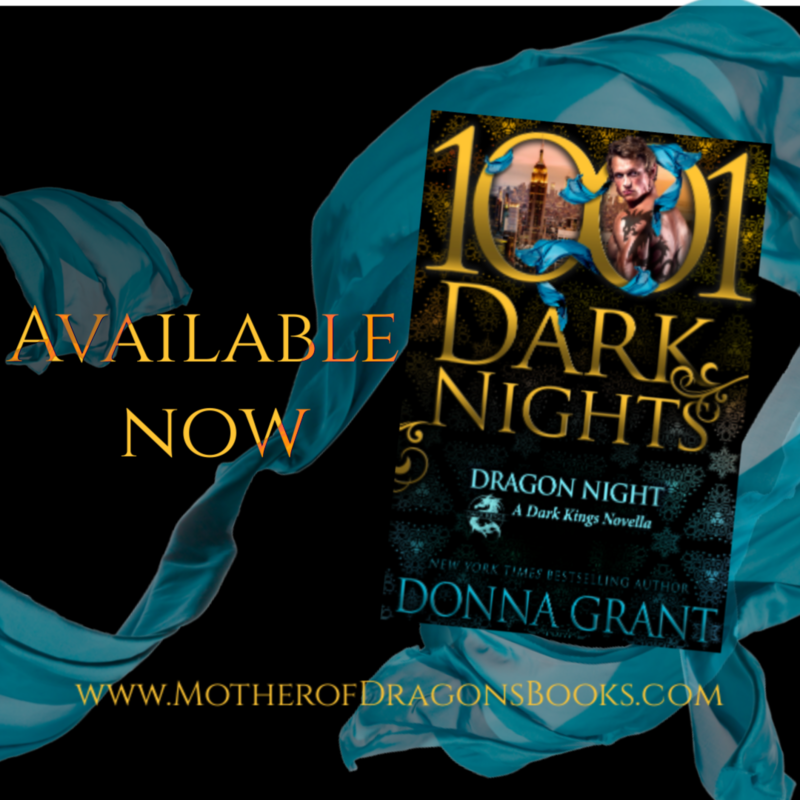 Grab this book up whether you are a long time Dragon King reader or if this is your first experience. I can promise you it will be an experience well worth taking!